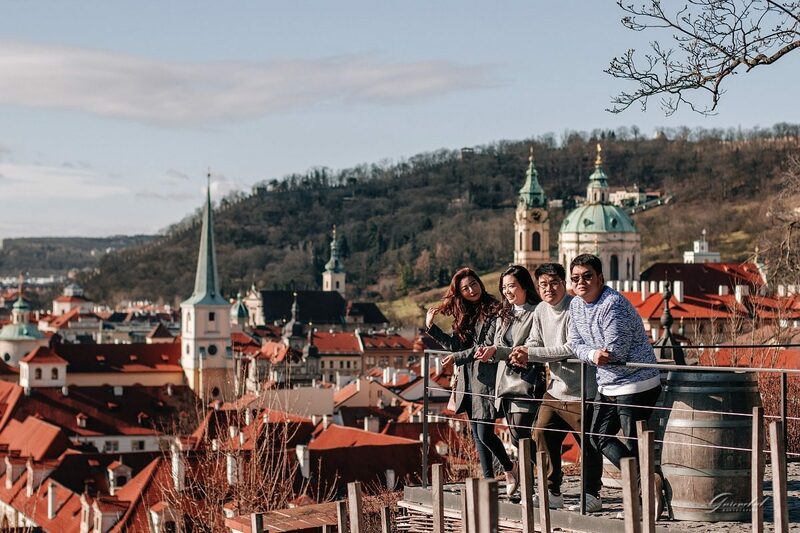 I will capture your trip to Prague in the photos! 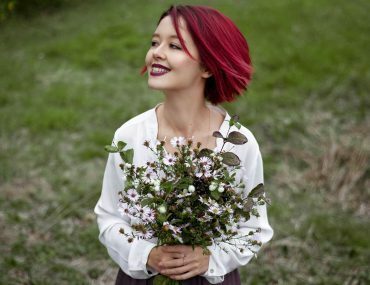 I offer for you types of photo shoots in Prague, the Czech Republic: solo photo shoots for women and men; photo shoots for couples; group photo shoots; photo shoots of mothers and daughters; photo shoots of a marriage proposal. Please book a date for the photo shoot in advance. After the trip, usually there are photos of only beautiful views of the city. Would you like to be part of the city for a moment? Get pleasure from photo walking around Prague and save emotions in photos? Are you in love and you are in Prague? And joint photos only on the phone and only selfie? After the photo shoot in Prague with me you will have gorgeous photos of your romantic holiday in a fabulous city. Do you have a bachelorette or bachelor party in Prague? 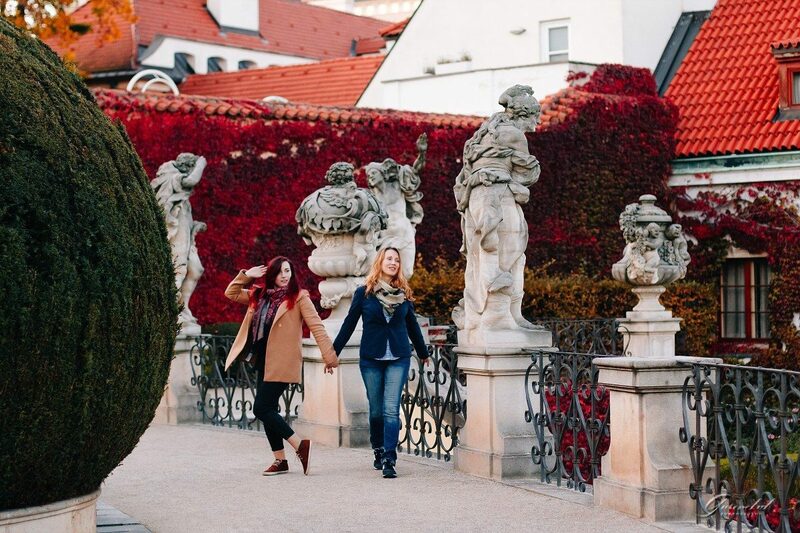 or do you celebrate birthday with friends walking around Prague? Would you like to keep the cheerful atmosphere in the photos? Contact me and we will plan your route with beautiful Prague views. How long have you been spending time with your mom? Walked and just enjoyed each other’s communication? Do you have joint photos? If you think about at least one question, then you just need a photo walk around Prague. Has a loved one appeared in your life with whom you would like to connect your life? 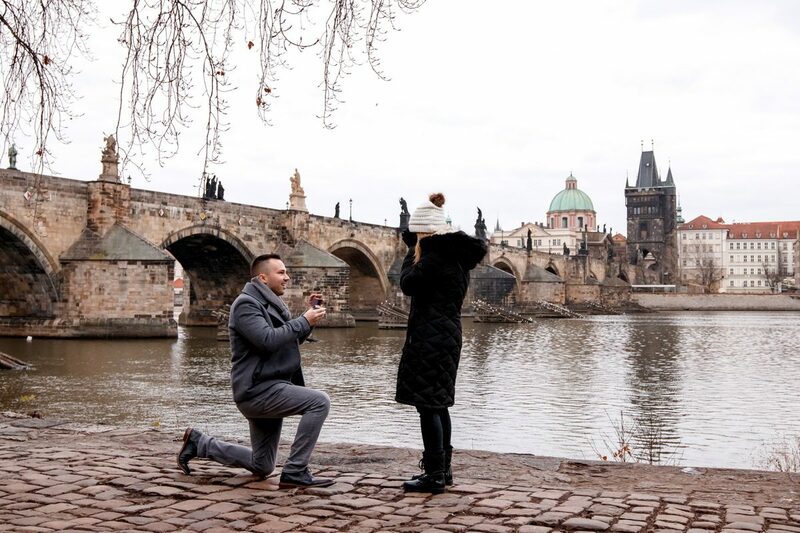 Do you want to keep your emotions on photos during a marriage proposal in Prague? I offer you a secret photography surprise, in a beautiful place in Prague, of which only you will know.